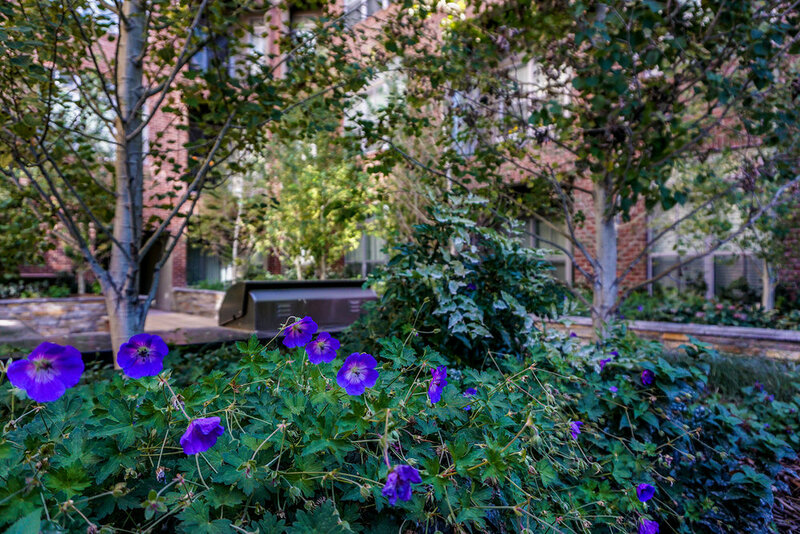 This community, located in the Union Station North neighborhood serves as a central location to popular Denver sporting and concert venues, museums, and parks. 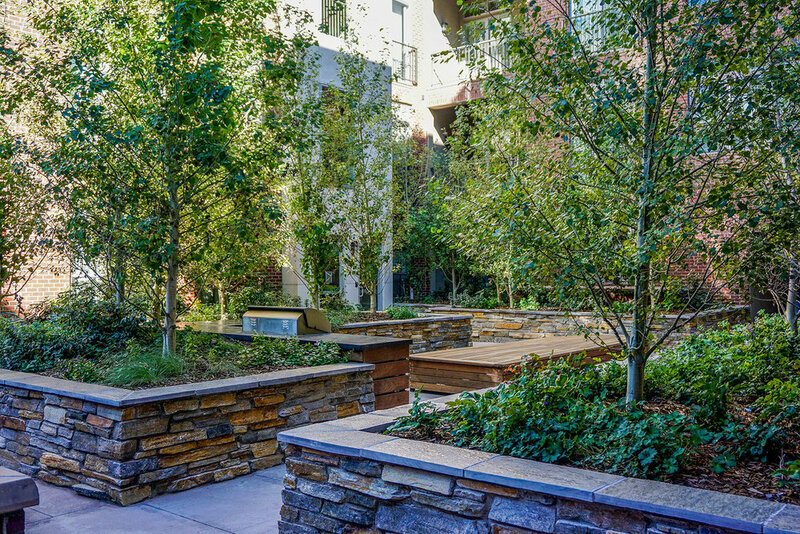 The warm and inviting feel of the community creates the perfect combination of relaxation with the excitement of downtown. 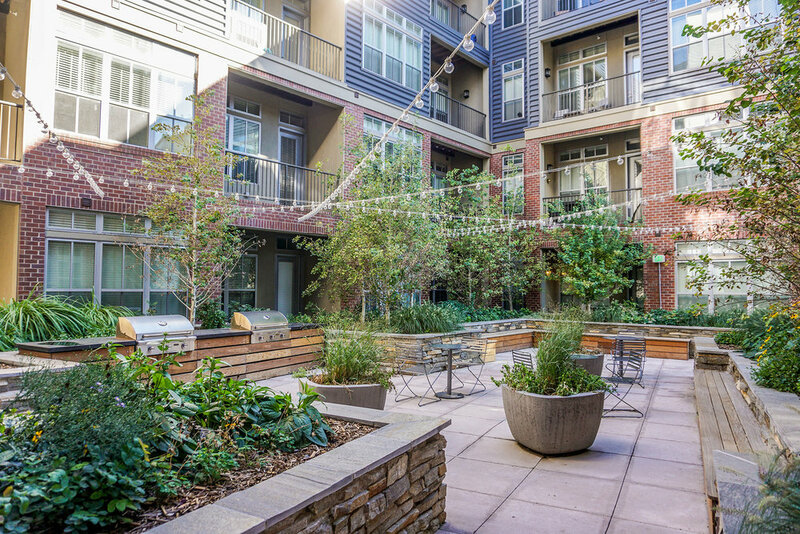 Intricately designed courtyards with firepits, string lights, robust planters, and barbeques make the community a welcoming home to all residents and visitors.